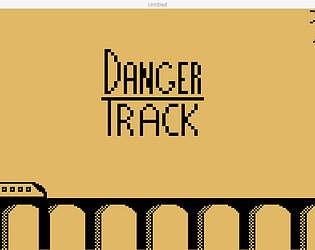 There is danger on the tracks. 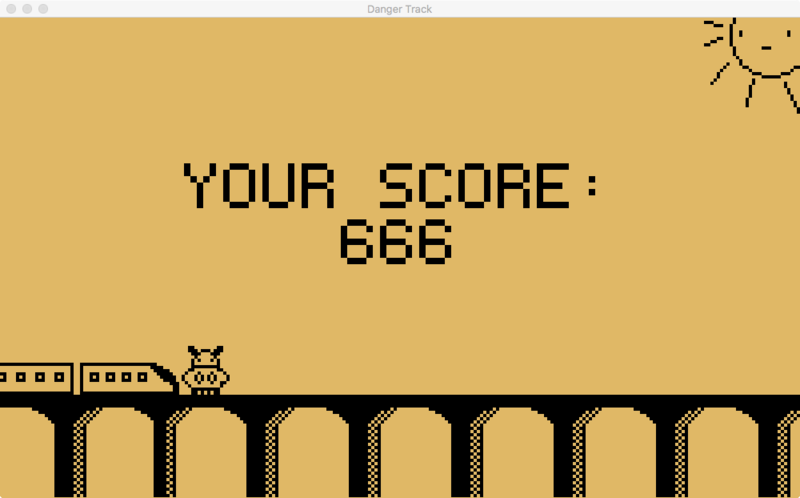 It's a game where you drive a high-speed train, and you have to jump over cows on the track. not bad, Simple idea, 1 mechanic. You gave instructions and warned about the speed up. nice work. Simple idea and cute graphics!